Is it a bird? Is it a plane? Well, actually, it is a bird - a bird in a tiny backpack! 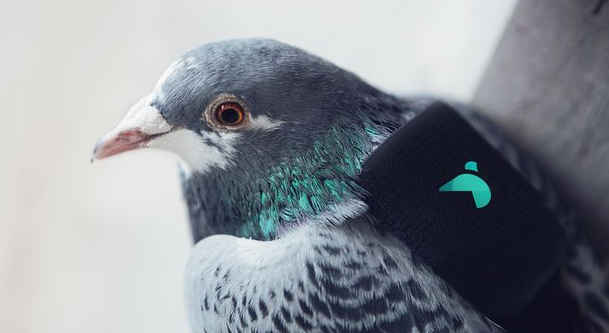 In what is obviously our favourite news of the week, a group of specially trained pigeons has been dispatched to keep tabs on London pollution levels. 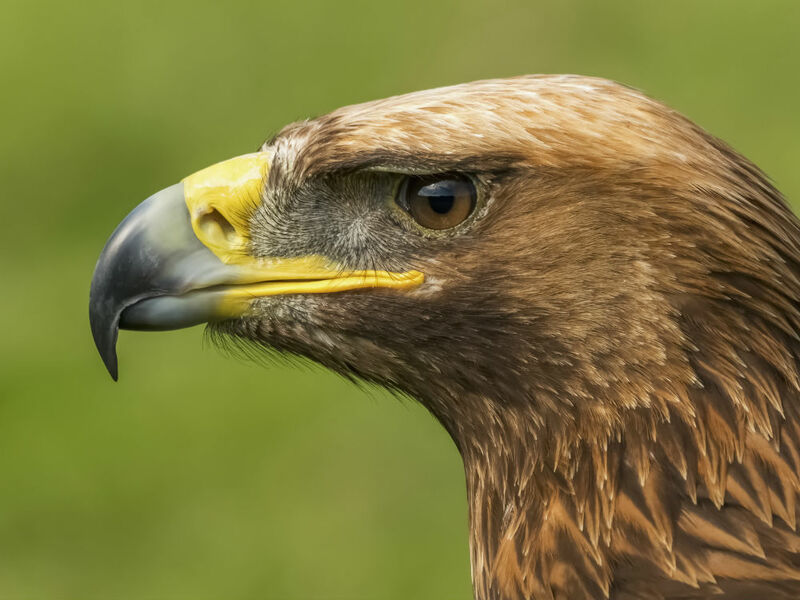 Describing itself as ‘London’s first-ever flock of pollution-monitoring birds’ (like there have been loads of these) a new initiative called Pigeon Air Patrol is sending a flock of pigeons all over London to report on levels of air pollution. 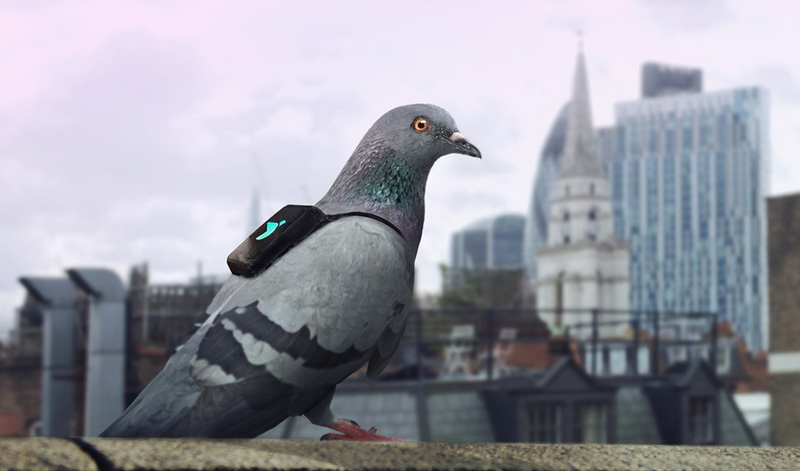 Each pigeon in the Pigeon Patrol unit is kitted out with a tiny backpack containing special pollution sensors. 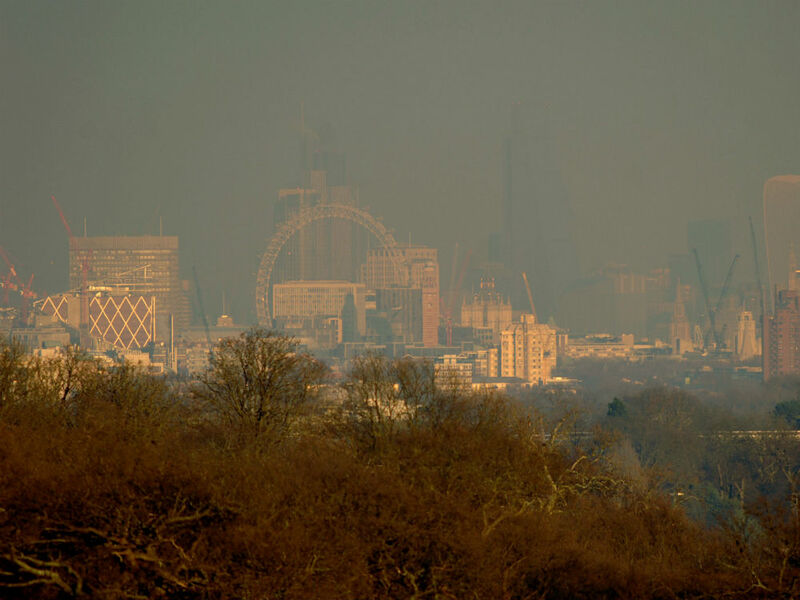 To find out how the pollution is looking in your area of London, all you have to do is tweet your area to @PigeonAir and they will tweet you back with an estimate of how things are looking. On the PigeonAirPatrol.com website there’s also a map of London with live updates on how the air is looking over the capital (right now on the Southbank, home of Marie Claire HQ, it’s looking ‘fresh’). Are Meghan Markle, Prince Harry and the royal baby really moving to Africa? Meghan Markle's mum Doria Ragland rushes to UK ahead of due date - is it time?